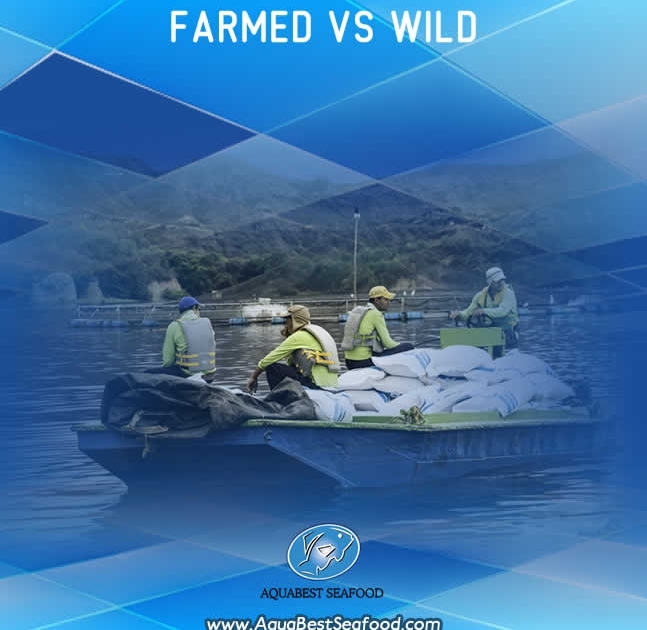 • Both farmed and wild seafood are safe to eat. • The two main types of seafood farming are marine, which is net enclosures in the open ocean or in tanks on land, and freshwater, usually man-made ponds. In the U.S., the most common farmed species include oysters, clams, mussels, and shrimp, and fish such as catfish, trout, salmon and black sea bass. • When it comes to the environment, both farmed and wild fish and shellfish can be harvested responsibly, or not, so it is best to find out the sustainability policy of your grocer or look for a trusted certification on the package. Tilapia Tiradito Is clean eating good for you?